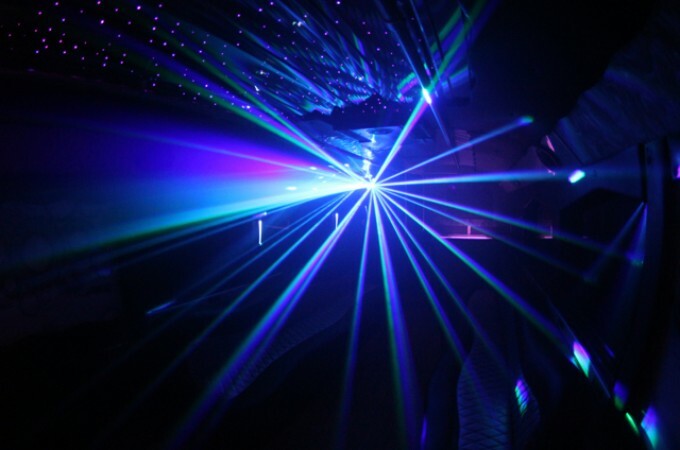 Party like your in the club,all the way to the club, and back home again! 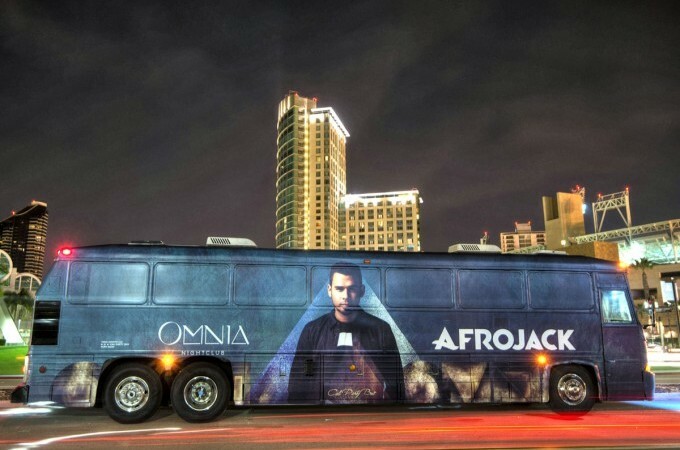 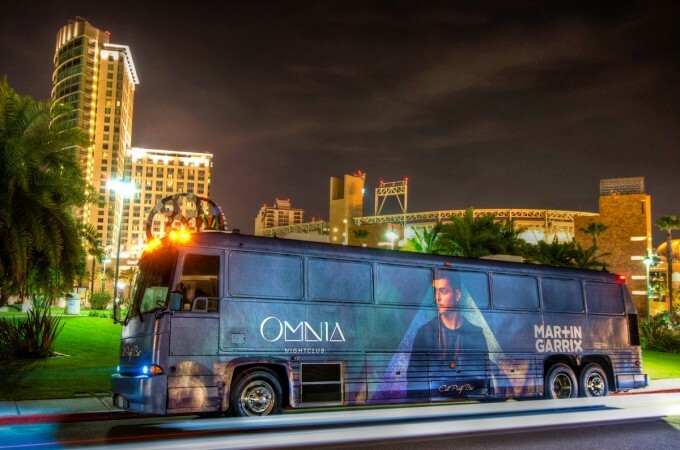 Cali Party Bus brings you a transportation experience unlike anything else out there. 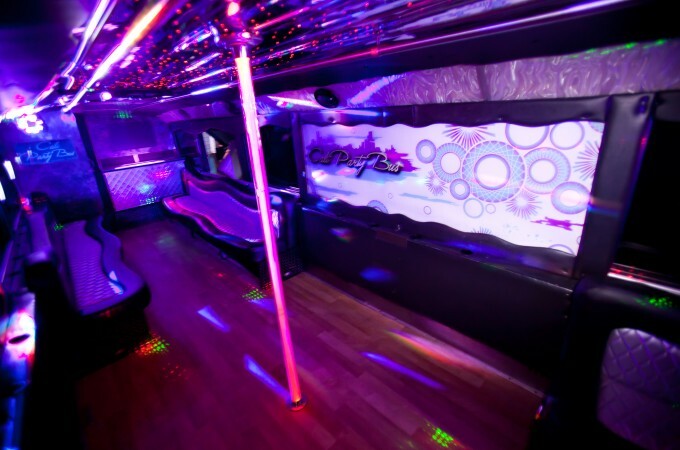 This is a truly one of a kind party bus for up to 45 guests. 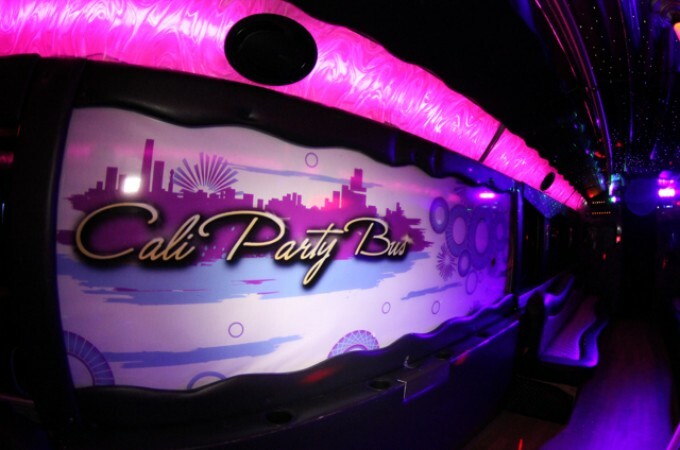 To make a reservation or inquire about rates please email us at info@calipartybussd.com or call us locally at (858) 345-5275.